This is great. Try adding toasted nuts or seeds - or smoked tofu - for a protein boost! 1. 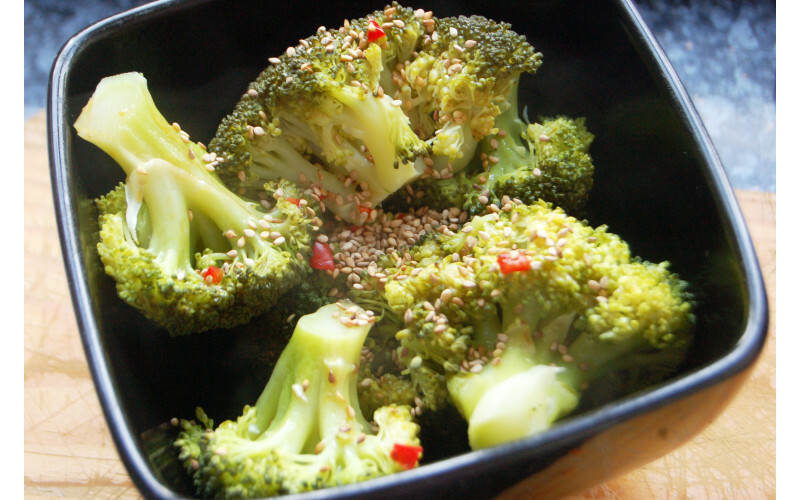 Prepare and steam your broccoli for five mins, so it remains crunchy to the bite. 2. Meanwhile, mixed all the other ingredients together in a small bowl, then pour over the broccoli when it has cooked . Add any other additions now if using, eg nuts or tofu - and serve.